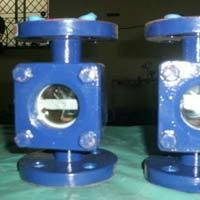 We are one of the predominant Sight Flow Indicator Exporters in India. 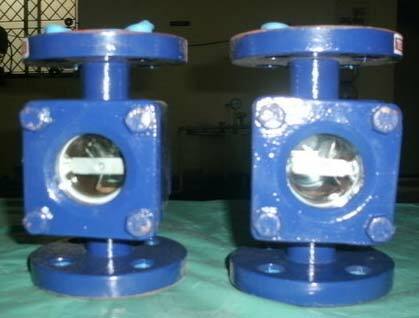 Our Flanged Sight Flow Indicator is perfect to visually check the flow levels in pipeline and vessels. 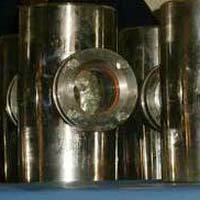 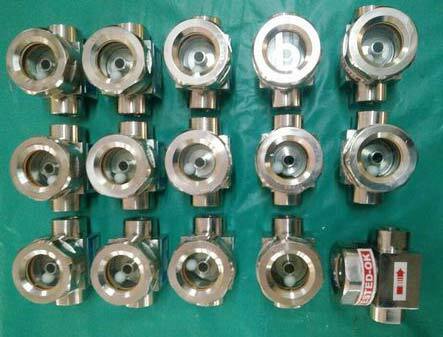 Our Sight Flow Indicator is highly appreciated in chemical refineries, heavy engineering etc. 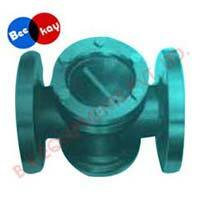 for their peculiar quality. 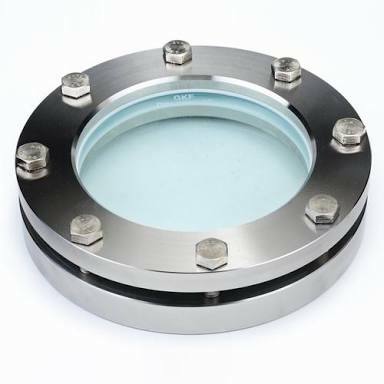 We are specialized in making two types of glass assembled flow sight glasses; including full view for low pressure and double window for high pressures. Being trusted Sight Flow Indicator Exporters, we can also supply non-metallic sight glasses as per our valued clients requirements. 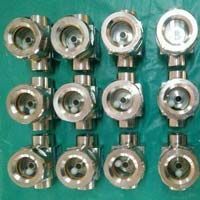 The sight flow indicators provided by us are available at the best rates & we offer them in standard pipe sizes.